10 Years, 18 Movies, 6 Stones…The final conflict has arrived! The entire Marvel movie universe unites, once and for all. Assemble your team in the race for the Infinity Stones! 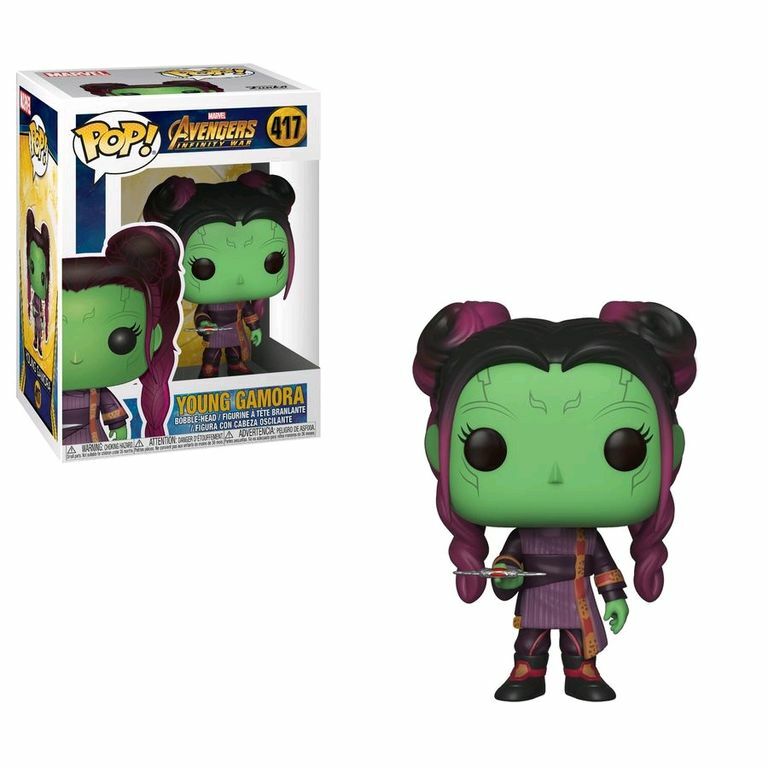 This Avengers: Infinity War Pop! Vinyl Figure measures approximately 3 3/4-inches tall and comes packaged in a window display box.